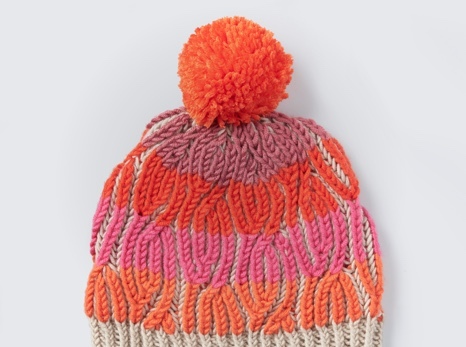 Are you interested in learning to knit or crochet? This blog post will introduce you to the basics and show you how to get started. Meet the Designer: Katherine P.F. 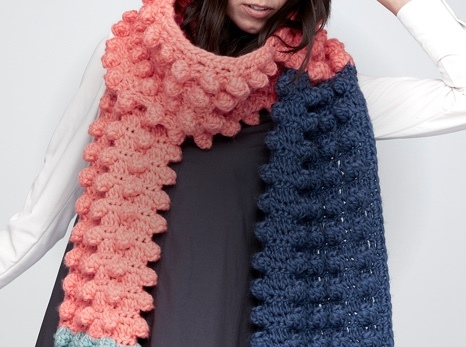 Learn about our latest Caron x Pantone lookbook, Stitch with Color! 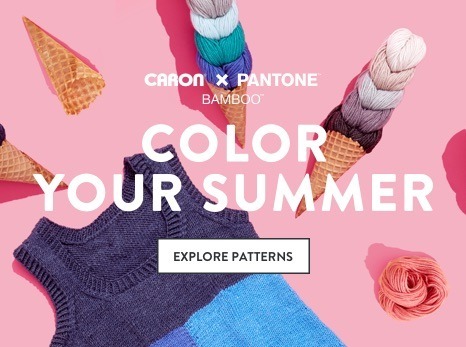 These patterns showcase different colorwork techniques made with Caron x Pantone yarns.